Hopefully you are in the fortunate position of owning your plot of land and your ready to start your New Self Build Project. If you are looking for a plot of land in Somerset then you can read our previous post here, explaining the process and giving you some guidance. One of the first things you’ll want to do is design your new home. You’ll need some guidance from either an architect or a qualified designer to help you draw up the plans for your project. A Structural engineer and/or a Quantity Surveyor will also be handy – they can work with your architect and yourselves to ensure your home meets all necessary requirements for Building Regulations and Planning Permission. As new build builders in Somerset we have many years experience building new homes and we have worked with a variety of skilled professionals in the industry and can always recommend the best person to help with your project. We have a team of skilled workman working on new build projects all over Somerset and the first job we do is appoint a Project Manager. 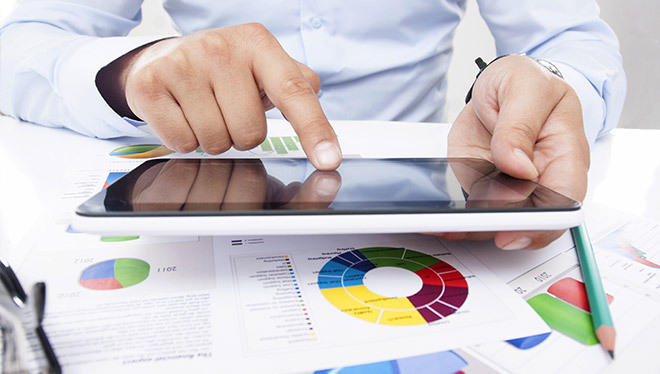 A Project Manager is your first point of call and is there to run the entire project from start to finish. They appointment the rest of the professional team. Within McIntosh DBR the Project Managers are; James and Carl. You can read about them on our Meet The Team page. The investment in selecting the right people for the job will reap benefits later on. A smooth running project can make all the difference. The Royal Institute of British Architects has a free referral service which will help identify suitable architects near to you. Similar services are also available from the Chartered Institute of Architectural Technologists. If you are seeking a surveyor, the Royal Institution of Chartered Surveyors can assist and for structural engineering advice, The Institution of Structural Engineers will be happy to point you in the right direction. Once you have appointed your design team you may need to negotiate with them over their fees. Some professionals are keen to link their fee to a percentage of the eventual construction cost. Be wary of this, as it can then be in their interest to land. design something that will be very expensive to build. So you may be better negotiating a fixed fee for an agreed level of service. When you have gathered your trustworthy and reliable team you will need to brief them very clearly about your requirements. Having said that, if you hire a reputable team like ourselves then it’s important to remember that we have a history of producing very high standards and we have a keen eye for detail so you can rely on us to take and understand a brief very well. Making mistakes in the new build business can be expensive and you’ll want to avoid this at all costs. 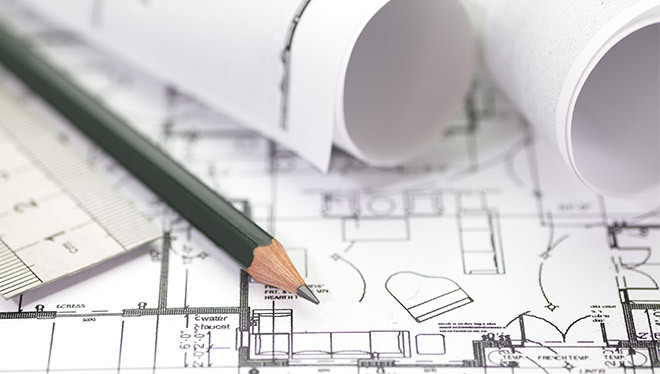 ASBA – the Association of Self Build Architects (currently has 30 members, spread evenly across the UK) has some good advice on how to prepare a brief for a design team. It’s at around this stage that you need to decide the preferred method of construction you want to use, and how ‘green’ you want to make your home. Self Build Projects; Whats involved? First Steps in Planning a Bespoke Self-Build Project; Find a plot of land.